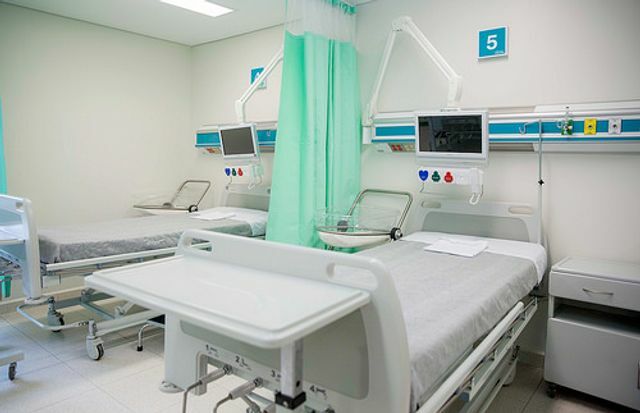 Forget about hotels and offices…for this UK Property Fund its all about healthcare investment! Primary Health Properties (PHP) plans to invest up to €150m in Ireland this year targeting established diagnosis clinics and some GPs. The fund, being attracted to the longer lease terms than the commercial market (over 20 years in average) and the consistent requirement for locally provided healthcare, will also be looking to develop sites which will be subsequently leased the HSE . Along with unprecedented growth in healthcare clinics, the nursing home market is also on the rise. With the Irish population aging at an increasing rate and the increase in average life expectancy together with improved living standards the demand for an increased quantity of nursing homes is inevitable. The current Irish nursing home market is largely made up of an inadequate supply of older public nursing homes which are facing a risk of foreclosure due to the introduction of stringent building regulations from the Health Information and Quality Authority. Whilst the private sector has received greater investment both in updating existing facilities and the construction of new ones, the current stock is still viewed as insufficient. It remains to be seen whether the current inadequate building activity in the nursing home market will be uncovered by the big players in the Irish property development market but it is definitely one to watch! A UK property fund is to targeting doctors' surgeries and HSE clinics in a wave of investment in Ireland.